With summer just around the corner, we’re looking forward to enjoying our many outdoor amenities. We have two levels of outdoor space, including the rooftop terrace and the ground-level courtyard. 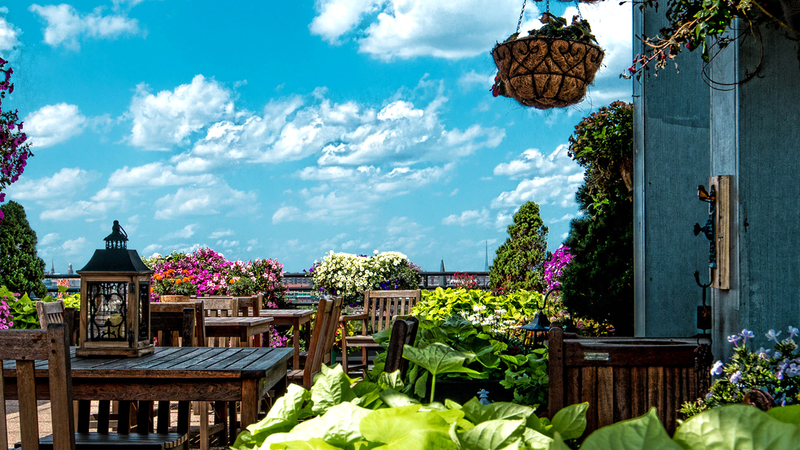 Our rooftop terrace is well known for our beautiful lush greenery and flowers maintained throughout the warm summer months. Enjoy the sun for a nice quiet read or enjoy a rooftop picnic in the shade.